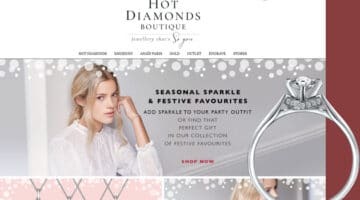 Award-winning Jewellers Hot Diamonds asked Figment for help with improving their website. Our audit provided actionable feedback to increase conversions, sales and customer satisfaction. A rough diamond became hot.